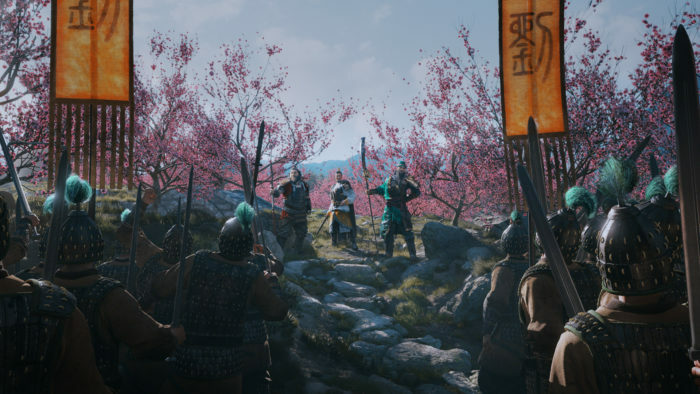 The next entry in the critically acclaimed Total War series is Total War: Three Kingdoms, set in historic China during the Three Kingdoms period. The follow-up was announced via a cinematic trailer posted to Total War’s official Twitter account. Due for release on PC sometime in Fall 2018, Total War: Three Kingdoms will be the first Total War game set in China. 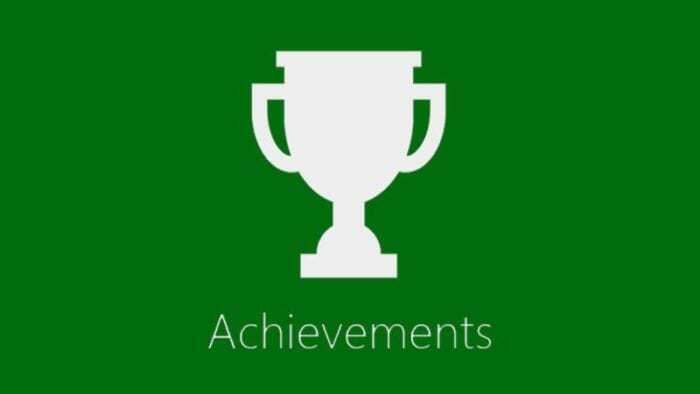 The campaign will begin in the 190 AD at the start of the Three Kingdoms era. The Han Dynasty is set to collapse (which happened in 220 AD), leaving a power vacuum for three powerful families (that’d be you, in this scenario) to fill. 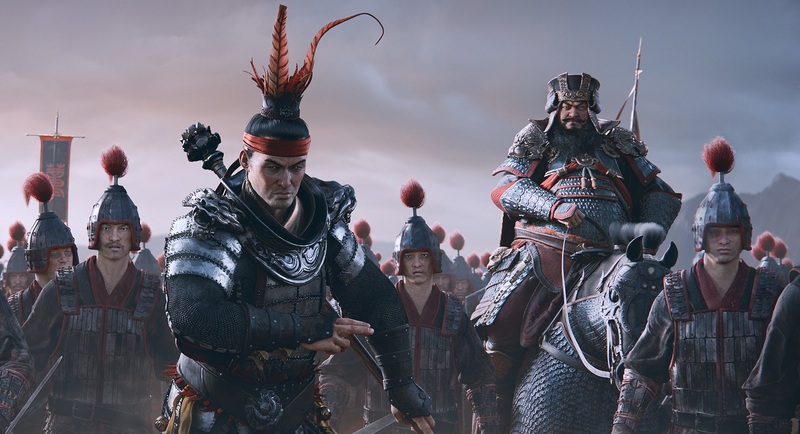 Total War: Three Kingdoms will be the third Total War game released in as many years, with Total War: Warhammer and its sequel each releasing in the last two years. It will be Creative Assembly’s first historical Total War game since 2015’s Total War: Attila. Previous historical Total War games have mainly focused on Europe, but there have been a handful of games set in East Asia. The last such game was Shogun 2 in 2011, set in Feudal Japan. Three Kingdoms is a confirmation to longtime fans of the series that the historical games aren’t going anywhere, something fans worried about after the wild success of the Total War: Warhammer series. Creative Assembly previously reassured fans that they were working on a historical game in a brand new setting for the franchise. Sega also announced a spin off game, Total War Saga: Throne of Britannia late last year, also set for release later this year. 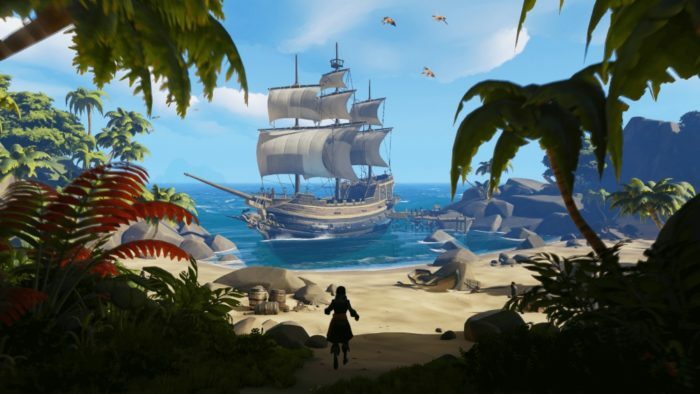 Currently, little is known about the game other than its setting and tentative release date. For now, you’ll have to settle for the cinematic trailer, which likely won’t actually have anything to do with the final game. It’s a good way to satiate your appetite though. This post was originally authored by Josh Griffiths.